Some of you may have already found this excellent resource, as it’s been floating around online since 2014. If that’s the case, kuddos! But it’s such a generous resource that I think it deserves some redundancy! The Workbook for Aphasia is over 100 pages of tasks to stimulate language skills after a stroke or brain injury. Credit goes to Cat R. Kenney, out of the Cleveland State University Speech and Hearing Lab, for creating this free downloadable resource for clinicians and people with aphasia (PWA). Families are often looking for concrete examples of how to continue language practice at home. After reviewing and practicing conversational coaching strategies for functional situations many still want work to take home. And we know therapy sessions should be interactive and engaging. So where do worksheets fit in? As an accessible tool for a home exercise program targeting language stimulation! Completion of the exercises may keep patients motivated and encourage structured home practice throughout the week with family. Good luck! Have any ideas how this workbook can be used to further elicit cognitive-linguistic skills in adults? Have any more free aphasia materials to share? Please comment below! Robert the workbook is available to download at the link printed above. Click on the link and you will see the pdf. Print or save the document from there. I just checked and the link works. Hope that helps! Hello! I am unable to download this link. Each time I click on the link printed above it states the site could not be reached. Chrsita – the links work when I click on them. Try googling ‘CSU Free Workbook for Aphasia’ too. Good luck! Thank you for the free resource! My mom recently had a stroke and this is a great tool for us to work at home with her. I cannot believe i found this and it’s free. This will be a wonderful resource for my husband. Thank you for this amazing workbook! This is better than the workbooks I spent a lot of money on. Thank you for making it available for free. 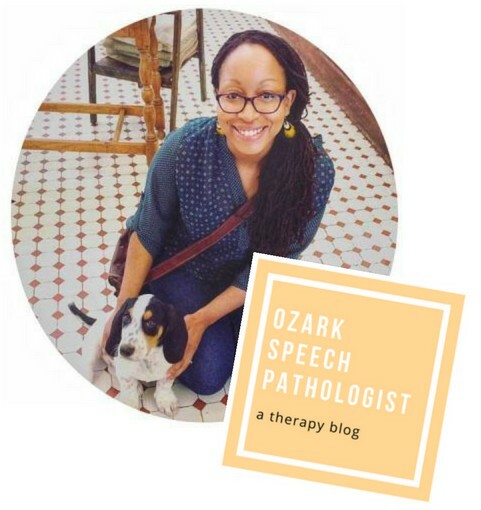 I volunteer to help those with aphasia through the International Aphasia Movement and am so grateful to have the materials to use with those who attend our program. Amazing website! Thank you (infinite)! Unable to see a link for printing this book. Hi, thank you for sharing this! I am unfortunately unable to open this link; it says “this page cannot be displayed”. Do you have an alternate/a pdf file I can download.